Bengaluru! 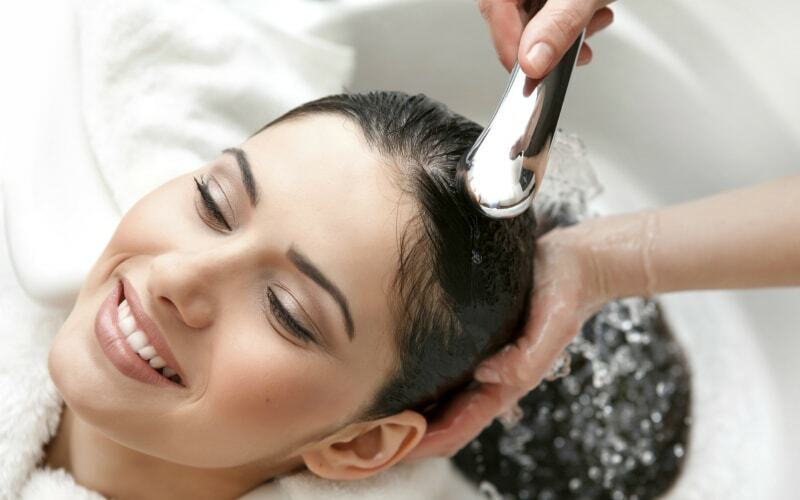 Bring Out The Beauty In You With The Sohum Spa’s Offers Starting At INR 499!! Bengaluru is home to various wellness resorts or spas that help you unwind from the hectic routine amidst nature and serene surroundings offering luxury body massage. The Sohum Spa is a luxury wellness sanctuary which makes it an abode for holistic well being. 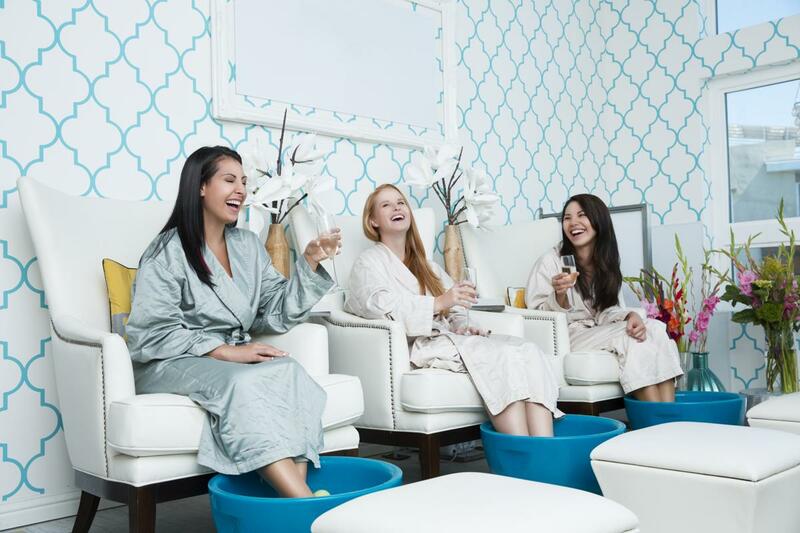 This spa offers complete rejuvenation of your body and soul. Located in La Marvella, No.1, 14th Cross, South-End Circle, 2nd Block, Jayanagar, Bengaluru The Sohum Spa is a luxurious beauty brand, which hugely glorifies the beauty traditions of Provence. Offering luxury body massages, this spa embarks you on a journey of deep relaxation with serene environment and peaceful atmosphere. The spa offers you wide range of massages including the couple massage, Deep tissue/ Balinese massage with shower and steam and many more. Click here to avail the offers for Full Body Massage Hot Stone (90 min)+Shower+ Steam(15 min) at just INR 2,699!! Located at 115, 2nd Floor, Pipeline Road, Gokula Extension, Bengaluru within the luxurious Movenpick Hotel & Spa, this spa is the ultimate place to visit for unwinding and de- stressing the mind and body. 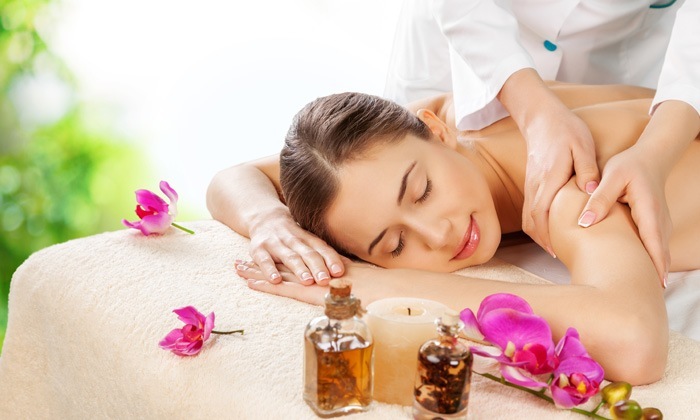 Indulging in full body massage they deliver you with a total rejuvenating experience. Designed with a contemporary stance, this spa is a sanctuary of wellness offering ancient and holistic therapies for body and soul. Click here to avail the offers for Full Body Massage (Aroma/ Swedish) for 60 mins + Shower + Steam (15 mins) at just INR 1,499 only!! 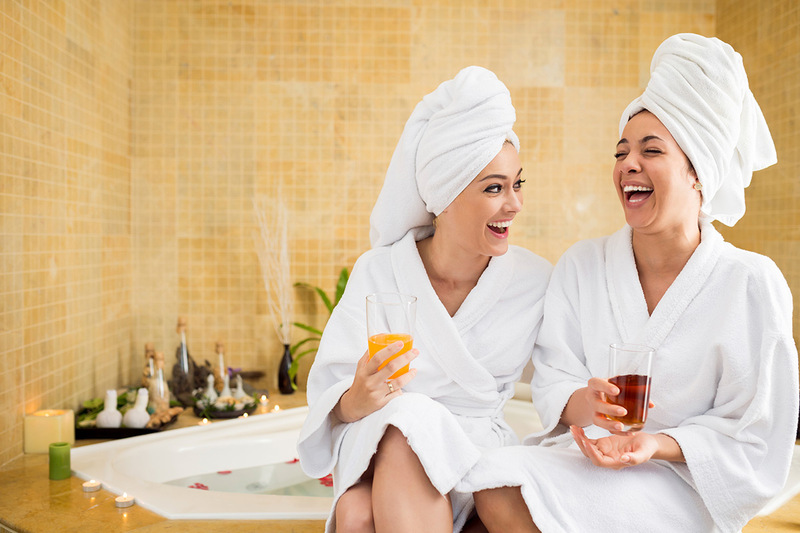 Everyone deserves some time to indulge in being pampered and spas are the best way to get away from it all and refresh your body. So it’s right time for you guys to indulge in the best ever body spa in India-The Soham Spa to hydrate, soften and soothe the skin. Step in and attain the perfect balance between health and wellness. Let us know if you have better places to be at to rejuvenate yourselves. Click here to avail more of these exciting offers with heavy discount. Previous Post Kolkata! Revel In A Relaxed Mode At Soham Spa With Offers Starting At INR 499!! Next Post Chandigarh! Reasons Why Punjab De Rang Is The Best Holi You Can Ever Experience! !